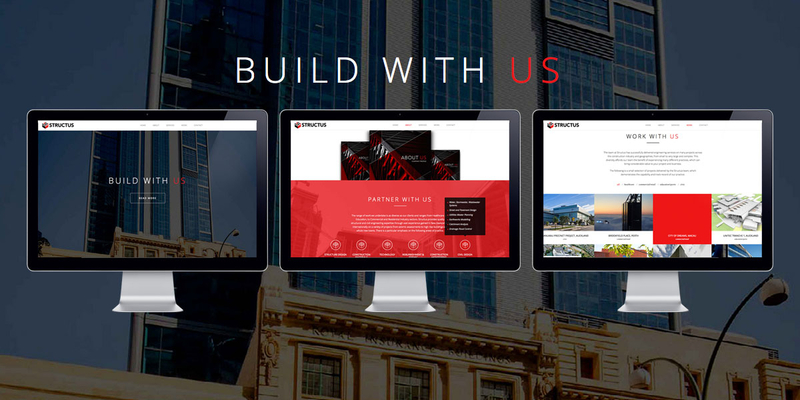 Q: Can you build a new structural engineering brand? 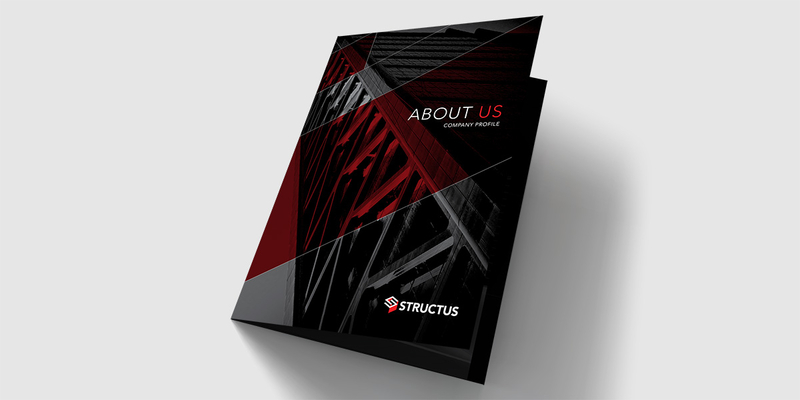 Structus Consulting are a new structural engineering firm focused on high quality clients and projects, mainly in the commercial, healthcare and education sectors. 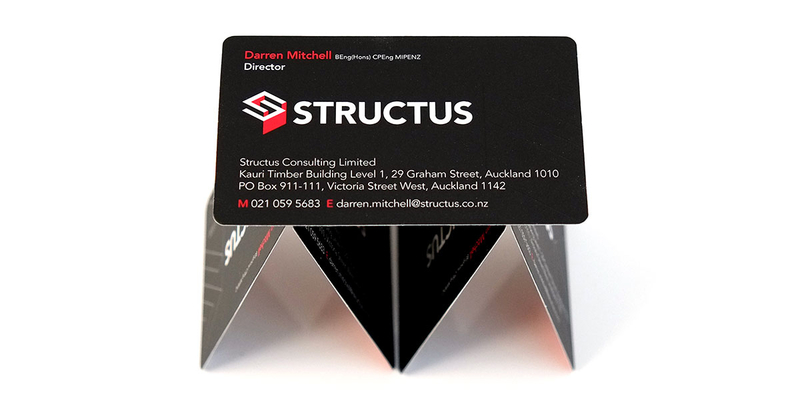 Structus came to Angle to help them launch their new brand and communicate effectively in their business sector. 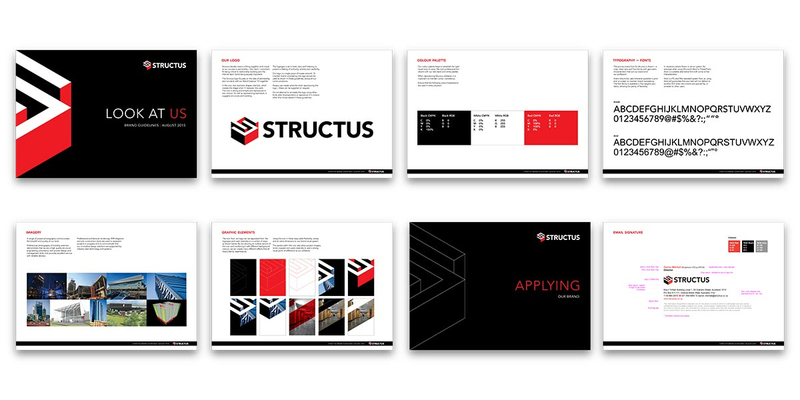 Stage one for Angle was some competitor research to help position Structus in relation to their competition in the market. We then defined their brand personality. 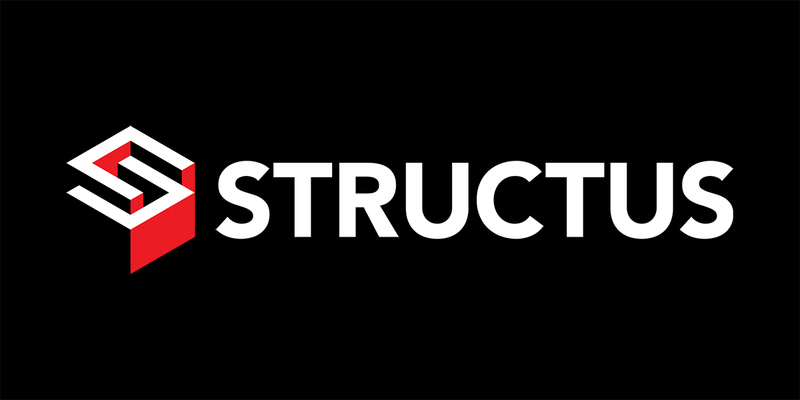 We summarised in words what makes Structus unique, including a mission and vision statement, a value proposition, a set of brand values and a brand essence. 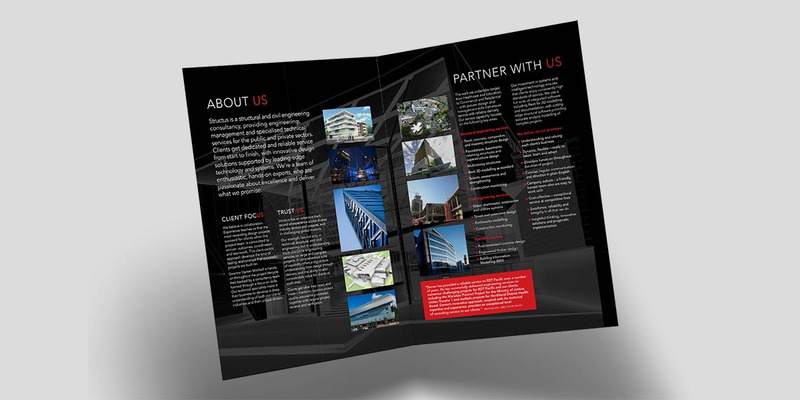 The new brand essence ʻFit together’ connects with the name Structus and the team’s collaborative approach with each other and their clients. 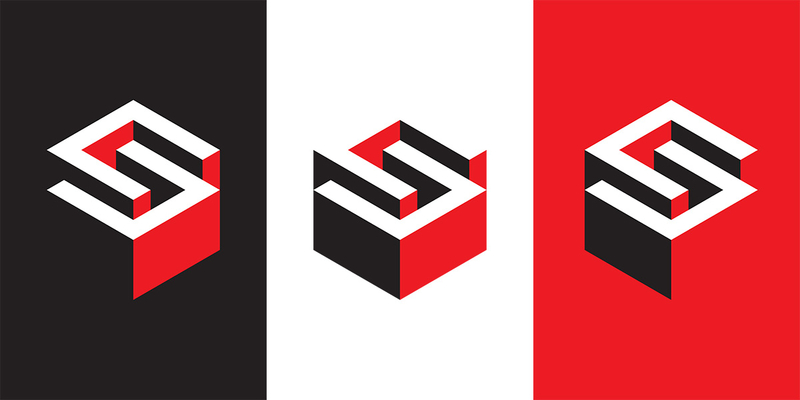 Stage two involved designing the look and feel of the new brand. Using the brand definition as a guide, we created a new brand identity: the logo, colour palette, typography, imagery, graphic elements and language. 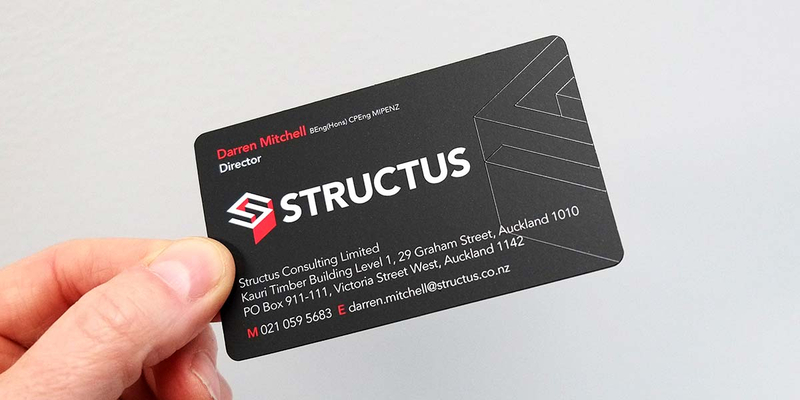 These visual components work together to give Structus a distinctive and flexible identity. 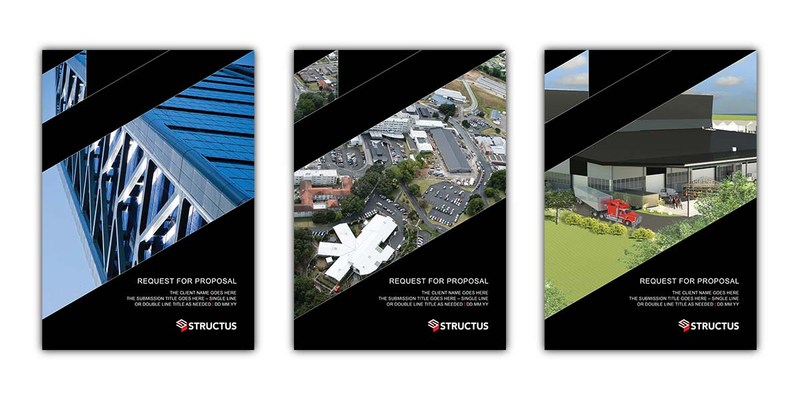 During the third and final stage, Angle implemented the brand across a suite of collateral that allowed Structus to hit the ground running. 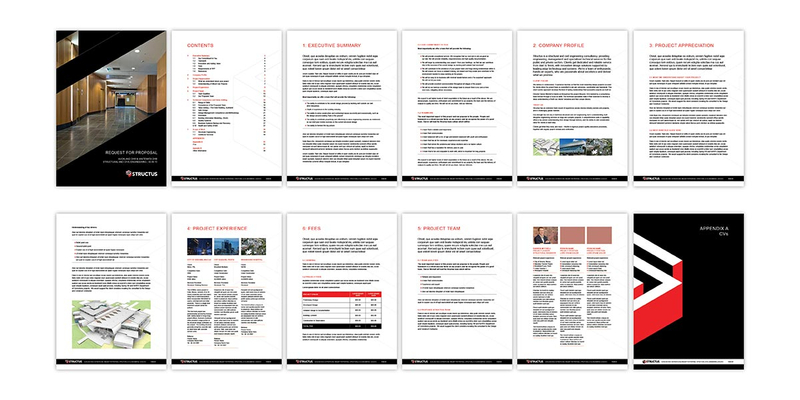 That included: email signatures, a letterhead template, business cards, a website, a company profile and a proposal template.